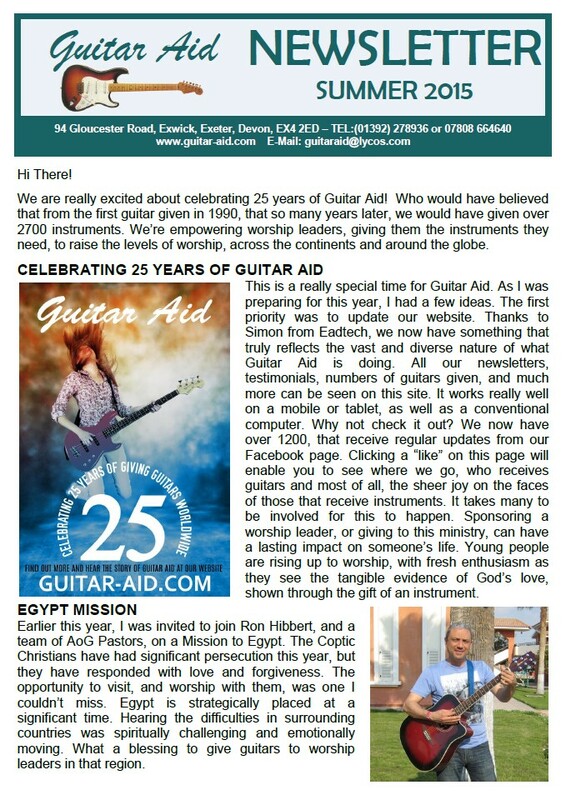 We are really excited about celebrating 25 years of Guitar Aid! 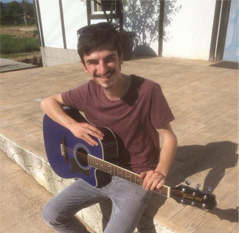 Who would have believed that from the first guitar given in 1990, that so many years later, we would have given over 2700 instruments. We’re empowering worship leaders, giving them the instruments they need, to raise the levels of worship, across the continents and around the globe.